Buy verified Soribada account to listen songs rated 19+. Purchase Soribada streaming pass to listen full songs. 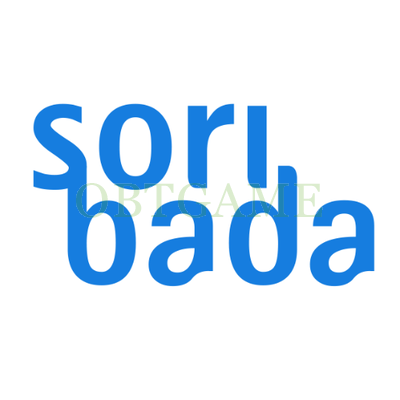 Soribada was the first Korean peer-to-peer file-sharing service. It is similar to online music website like Melon, Genie, Bugs. Soribada account is easy to register. But songs on Soribada is not free to listen and download. Fans can listen 1 minute for trail. If the song rated 19+, players can't listen 1 musite for trial. Which require to verify i-Pin or Phone number. So if you want to listen songs rated 19+, please verify your Soribada account first; if you want to listen full songs, please buy Soribada Pass. Please note verified Soribada account and Soribada Pass is seperate. There are too many Soribada streaming pass, so we don't want to list all. We just provide the service to buy cash for your Soribada account. Please note all Pass should pay extra VAT 10%. For example, you want to buy the Pass of Unlimited Listening+download 30 songs, the price is 11400Won, you need to pay 12800Won to buy the pass. Answered all my questions in a prompt manner and verified my account really quickly within the same day. Cannot fault their service! Thank you so much! Fast and efficient! Thank you so much!! You are very efficient, you make my day, really!! Definitely trustworthy! Please keep up the good service! Thank you! !